Whether you’re dealing with implement weather or driving with the blue sky above you, nothing is more important than being able to maintain a clear view of the road ahead. Dependable visibility is a cornerstone of safe driving, and Toyota Genuine Wiper Blades are perfectly designed to deliver just that. Each blade will have been built around the exact specifications for your vehicle, with factors such as size, windshield curvature, and moisture removal accounted for to ensure that the way ahead is always clear. To keep enjoying Toyota peace of mind, order Genuine Toyota Wiper Blades from Jay Wolfe Toyota of West County. Toyota Sightline wipers boast blades that last effectively for long periods and heavy duty construction to provide all-season performance. Manufactured to fit your exact make and model, they are also very easy to fit. 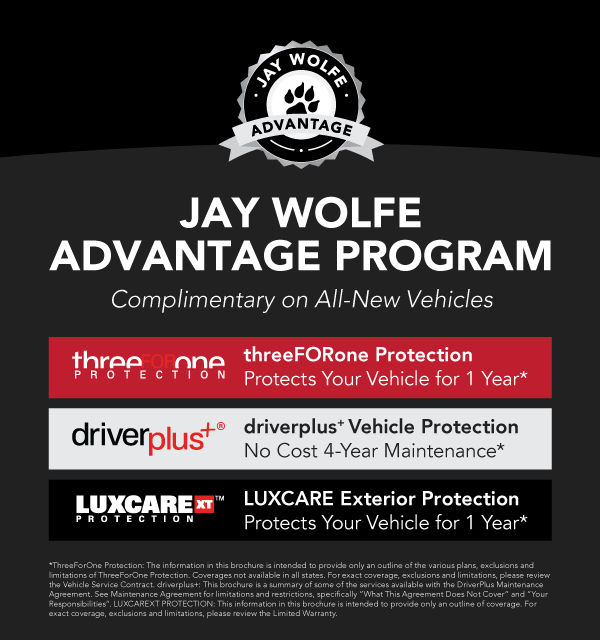 If you’d prefer to have your Toyota Genuine Wiper Blades installed by a professional, put your trust in the hands of the Toyota-trained technicians right here at Jay Wolfe Toyota of West County.